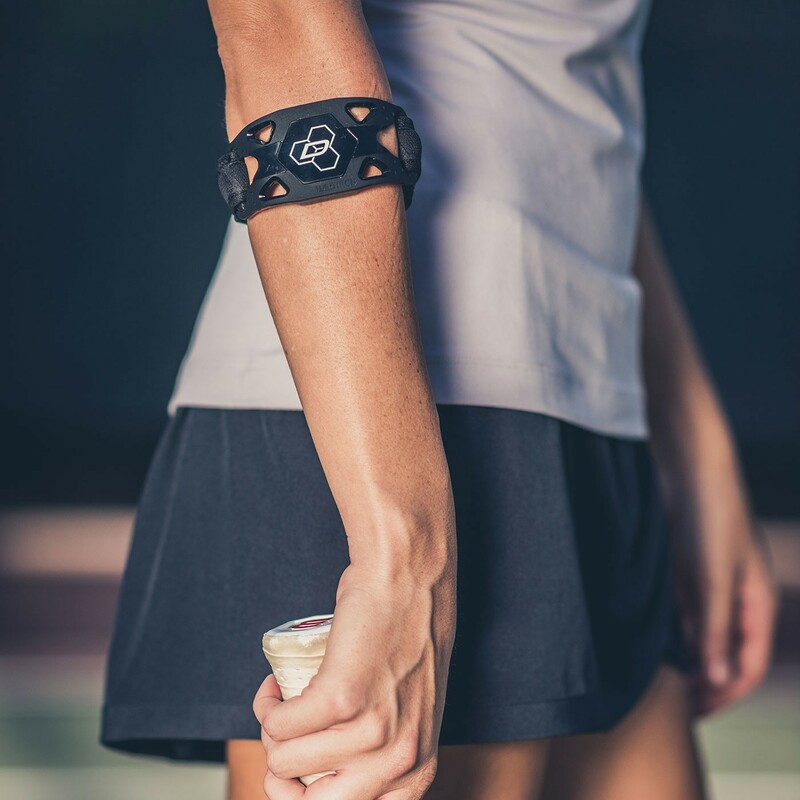 Silicone band that applies pressure to the arm tendons for pain relief. 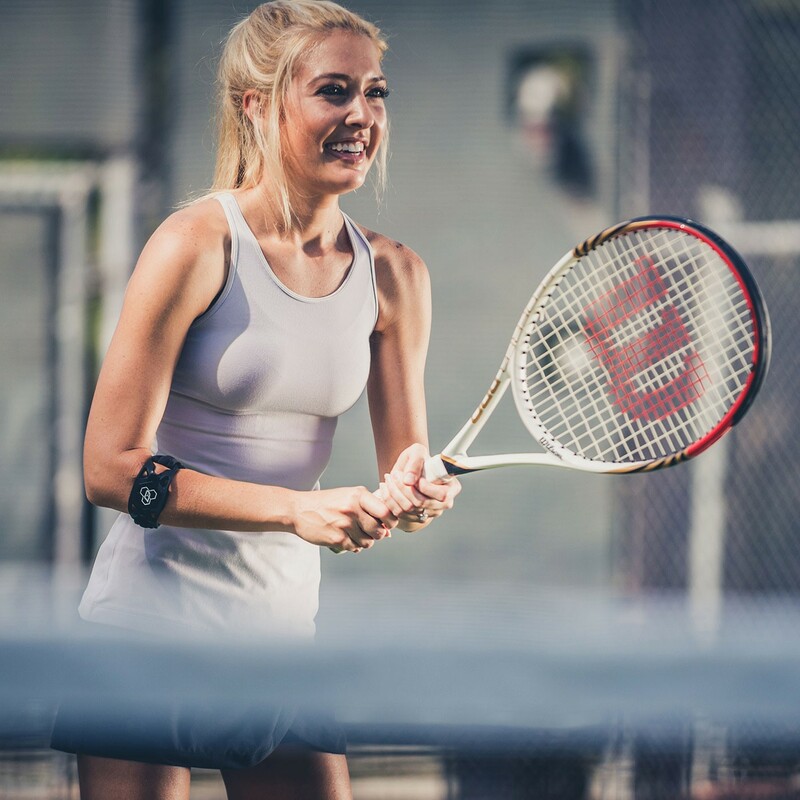 Our DonJoy Performance Webtech Elbow Strap delivers mild compression and targeted pressure to the arm tendons for all-day pain relief. 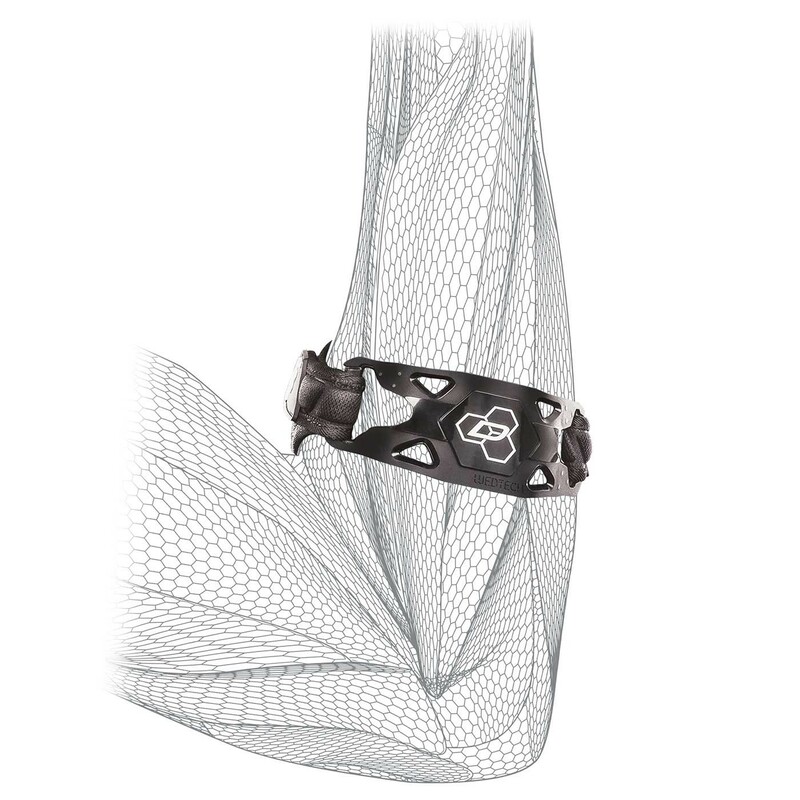 Designed for mid-level support and pain management, this elbow strap also prevents and protects from future re-injury. 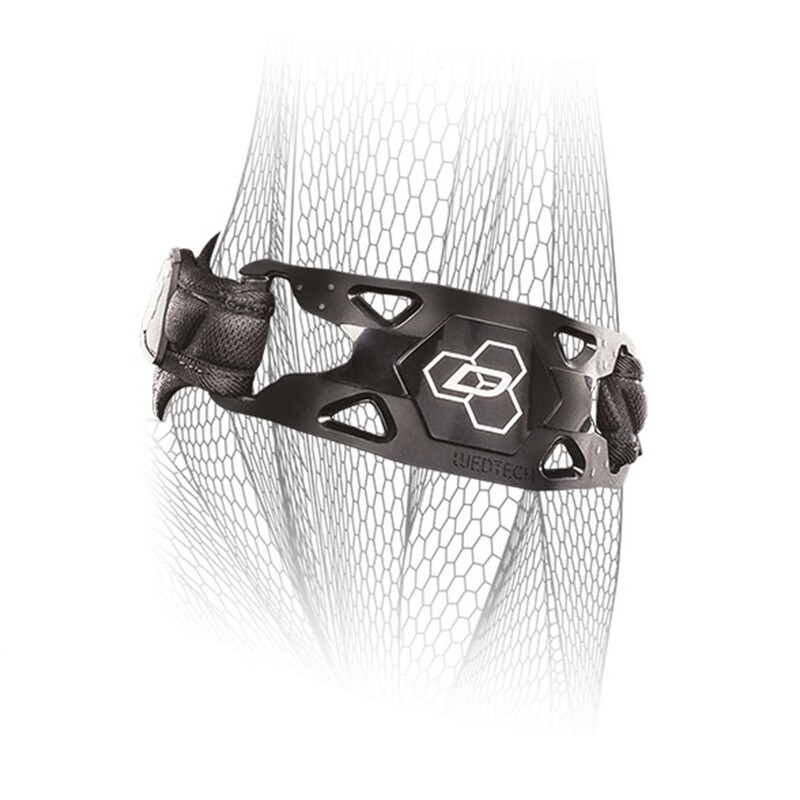 It's three dimensional hex pad construction and breathable back strap make this effective, comfortable and conforming. 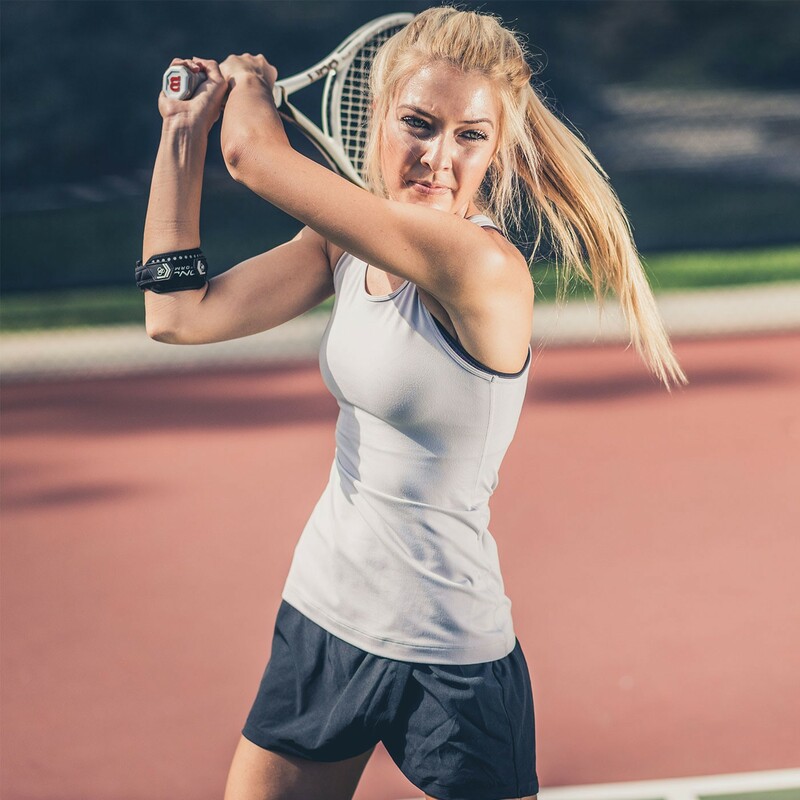 The Webtech Elbow Strap is a tool for overcoming elbow pain associated with Tennis elbow, Golfer's elbow, tendonitis or overuse.